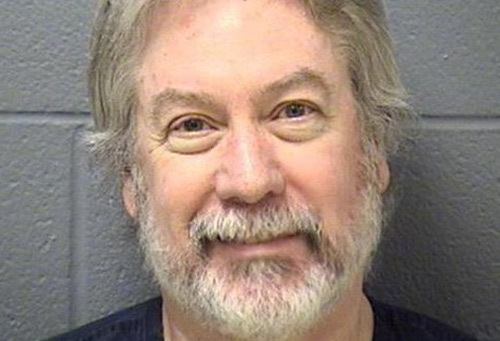 I received a new letter from the infamous wife killing cop, Drew Peterson. I have no previous knowledge of his case other than the fundamentals. I thought it interesting that he mentions in his letter that his case is a travesty of the American justice system. I think it is worth the time to look into what he says to make sure it isn't true. He says his appeals are looking hopeful. I wonder about our misguided social state in this country. If he is found to be innocent, will he be ostracised like George Zimmerman. Will all the arm chair detectives in the country who make decisions on partial evidence trumped up by the media, condemn him as a murderer even if an informed judge finds him innocent? It's a fair question in these United States of America.